In ancient times people just got afraid of phenomenon.they were not having enough knowledge and were not aware of phenomenology think the unusual happenings dangerous and got afraid of them.But today we all know that strange things happen and they are called phenomena .As described above that in ancient times the people got scared of unusual happenings .One of those happenings is the “Blood Moon.”This is the phenomenon of lunar eclipse and today most of us aware from this phenomenon.No doubt in ancient times eclipse provoked fear and wonder in people.And now many of us know that it is the phenomenon of nature.It occurs when the full moon passes directly behind the earth into its shadow . The phenomenon exactly occurs like explained below. As we all know that earth rotates around the sun and moon is also revolving.They both complete their revolutions on their own path.So during the completion of revolution when the moon exactly passes behind the earth in its shadow the lunar eclipse occurred. 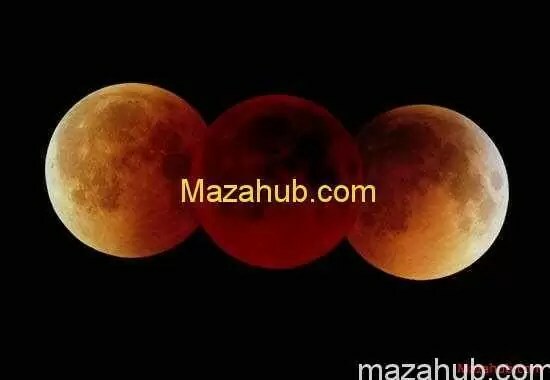 In Washington the monitoring desk has predicted that from 15Th of April the lunar eclipse is going to appear on the sky.In this phenomenon Earth,Sun and Mercury come in a straight line. The basic process is that as we all know about solar system which has a sun in centre and nine planets revolving around it.All planets revolve in their exact paths and they complete their revolutions in their specific time periods.e.g the earth completes its one rotation around the sun in the time period of 365 days or a year.It rotates approximately with the speed of 1669.8 kilo meters per hour.During its rotation the earth also passes from moon.The phenomenon of lunar eclipse occurred when moon(which is also in our solar system) passes behind the earth.The important thing is this that it passes in the shadow of the earth.This is the time when earth,sun and mercury came in a straight line. Due to this the moon appears as burnt-orange colour and is called as blood moon. The american space station NASA has also predicted the appearance of lunar eclipse on the sky. ood moon and also doing session the questioning about lunar eclipse .According to NASA,s predicted times this blood moon is going to appear on 15th of April and 8th of October of current year and in the coming year 2015,it will appear on 4th April and 28th October.In early Tuesday morning of 15th april ,North and South America will be treated to the first of three total lunar eclipses of 2014 which is a rare occurrence. 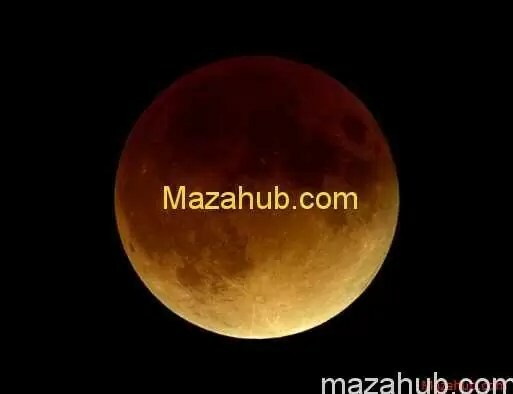 The.The blood moon will begin at about 2 a.m ET and will hope to be lasted for approximately three hours and 45 minutes.well the moon is going to appear in all the world is not yet confirmed or no perfect knowledge about it. Many religious scholars predicted that it is going to be the end of world.Avoiding all these religious assumptions history tells us that it is also happened in the past.Eclipse average is twice a year and until the 20th century,300 years passed without a single one.Well the time will reveal that is it going to be a just phenomenon or the end of world.